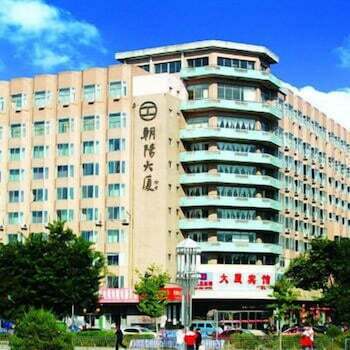 With a stay at Dasha Hotel in Chaoyang, you'll be within a 10-minute drive of North Pagoda and Chaoyang People's Park. Self parking (subject to charges) is available onsite. With a stay at Huangting Hotel in Shenzhen (Nanshan), you'll be within a 15-minute drive of Zhongshan Park and Xin'an Nantou Ancient City. With a stay at Kaixiang Shunda Apartment in Beijing (Beijing Central Business District), you'll be within a 10-minute drive of Wangfujing Street and CCTV Headquarters.